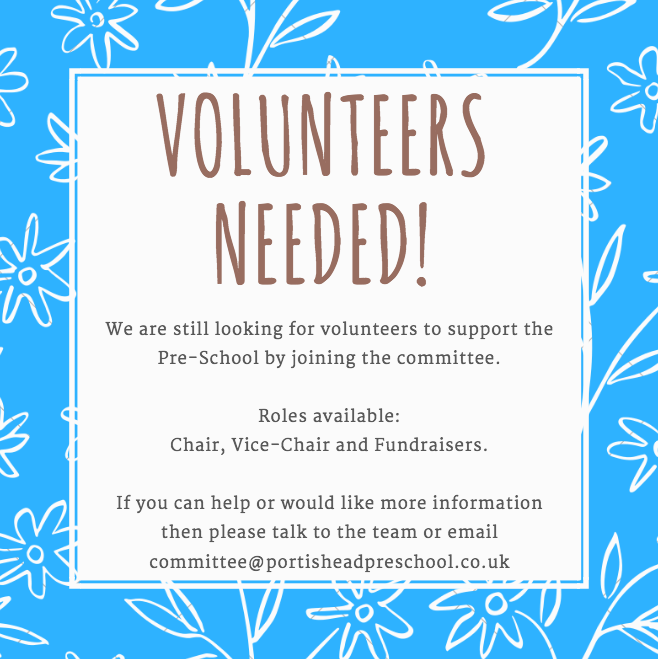 The committee are the trustees of the charity that comprises of both Brampton and Hilltop Pre-Schools, without a full and working committee the Pre-Schools would not be able to open. The only time to join the committee is during the Annual General Meeting which takes place on Tuesday 7th November at 8pm at Brampton. The committee is made up a mixture of parents, ex-parents and members of the community. It must have of a minimum of 5 and a maximum of 12, and of this a minimum 60% must be current parents. There are 3 named roles that must be filled: Chair, Treasurer and Secretary. And these positions are supported by other members who often take on fundraising roles, and in some years a Vice-Chair. This year the committee has 3 members from the previous year (Secretary – Lucy Murdock and Fundraisers – Jenny Niblett and Ross Calderwood) who are able to stay on, but none are currently parents. Therefore, we need several parents to join the committee to achieve the required 60% parents and to fill the other named roles. 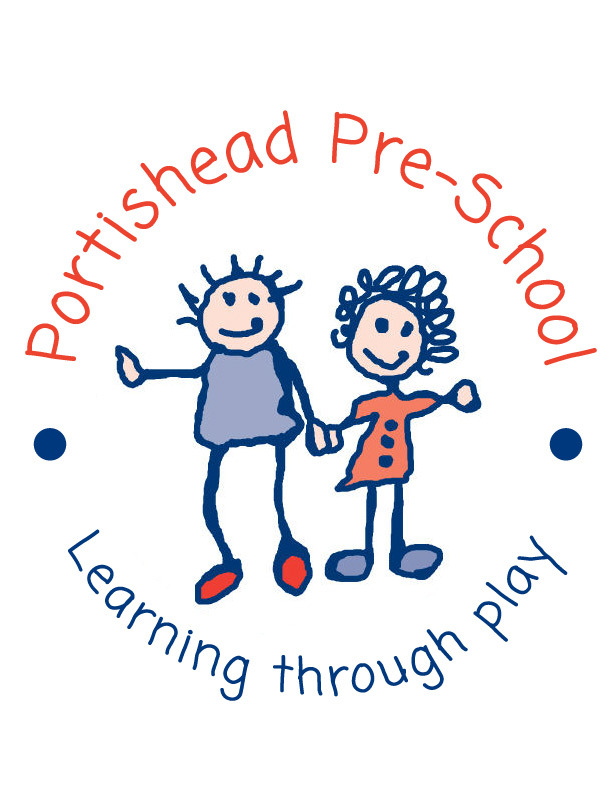 As the committee we are responsible for the charity and our aim is “to ensure accessibility to children and families from all sections of the local and wider community”. The committee works closely with the team of staff and with them we agree policies, fund staff training, recruitment, purchasing of resources and fundraising. The committee is also the point of contact with Ofsted, and we are responsible for budgeting, payment and pay scales of staff, legal requirements, maintaining the website and Facebook page etc. We meet once a term, with the staff and if necessary we meet as a committee between those meetings.